If you have ever taken a car journey, and suddenly realised that you don’t remember the journey, or eaten something without really noticing, congratulations; you are human! We are all guilty of ‘mindlessness’ from time to time, but learning and practising mindfulness can make a real difference to your life and help you cope with anxiety and worry. 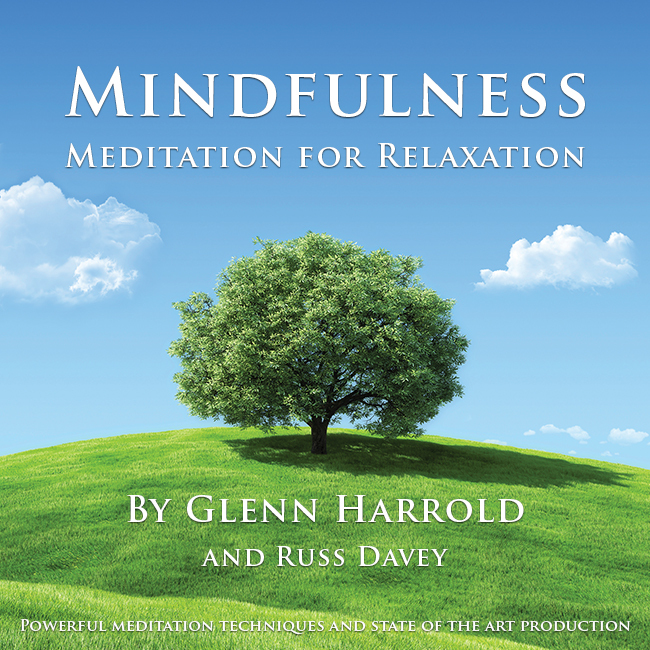 Mindfulness meditation is different to self-hypnosis, but it can be equally powerful. Each of these two techniques has a different kind of benefit, so using a combination of the two will work wonders for you! With today’s busy lifestyle, all too often we try to ignore problems, fears and concerns, even pain. We put things to the back of our minds as a coping mechanism, but all too often, our anxiety and worry returns, stronger than ever. Mindfulness is about focusing attention on feelings and thoughts, understanding them, noticing how they make us feel, but letting them go without judgement. Mindfulness meditation lets you heal your mind in a number of ways. It can help you to notice automatic reactions, and to cease negative habits. It can help you become kinder to yourself, and reduce negative self-talk. It can make you more creative in your approach to difficult situations, and prevent overwhelm. It can help you to control pain, reduce overeating, control fears and phobias, and improve sleep. Human brains are impressive. We are able to reminisce about the past, and dream about the future in the space of a few minutes. This is a wonderful ability to have, and can be extremely powerful when working towards a goal or remembering happy times. Mindfulness however, is a process of focusing on the present, without judging, worrying or over-thinking. Don’t think about what you should be doing, or would rather be doing. Focus on what you are doing, now, and feel a deep sense of contentment. Take a look around you. If you are in your garden, your instinct may be to think that the grass needs to be mowed, or that the flowerbeds need to be weeded. Now, take a moment understand the feelings behind those thoughts, but let them gently drift away. Instead, look closely at a single flower. Notice the colour, the fragrance, the pollen on the stamens. Are bees and butterflies attracted to it? What do the leaves look like? How many petals does it have? This is a way of noticing things that you don’t usually see, and there is a real joy in focusing your attention in this way. 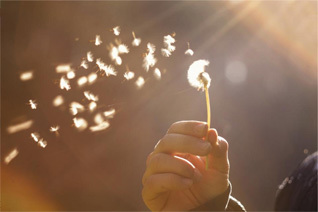 When we are daydreaming, or in a state of ‘mindlessness’ we are more likely to react to things instinctively, which can recreate previous negative responses. These negative responses then become a habit that is very hard to shift. A feeling of stress or anxiety, for example, can induce panic, making you feel unwell and unable to deal with the problem at hand. If you find yourself in this situation, take time to breathe, and to notice the sensations in your body. If you feel your temperature rise, for example, notice the way that your skin feels. Notice the way that your body brings droplets of water to the surface of your skin to naturally cool you down. Pay attention to the way that your temperature goes back to normal as you become still and calm. Let negative thoughts drift away. This short exercise will help you to become more mindful. Take time out. Find a quiet place where you won’t be disturbed and practise the following technique. Get comfortable. Sit or lie comfortably. If you are sitting on a chair, sit upright with your feet flat on the floor and your hands flat on your thighs. Breathe. Close your eyes and begin to breathe very slowly and deeply in through your nose and out through your mouth. Make each circular breath long and deep, and continue this relaxing rhythm. Breathe away any tension in your body with every out breath and enjoy feeling connected to the present moment. Be aware as each second passes, and notice the way that the breath feels as you inhale and exhale. Clear your mind. The aim is to clear away any negative thoughts so that your mind becomes still and centred, and constantly in the present moment. 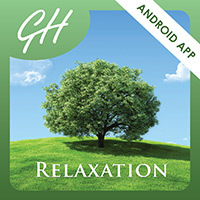 This can be a challenge if you have had a busy day or there is noise around you. If that is the case, affirm to yourself that any outside noise will help you to relax even more, and let it happen without judging or feeling that you must do something about it. Don’t worry if you get the odd unwanted thought. Just centre your mind again and allow the thought to drift away like a cloud. 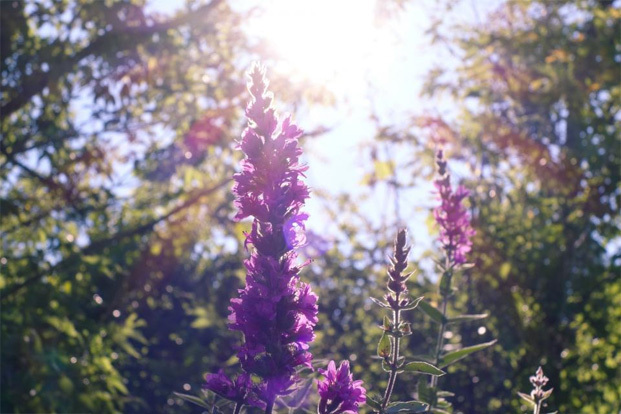 Focus on your slow deep breathing and feel a strong connection to the present moment. Be present. Stay in this relaxed state for five, ten or even twenty minutes and then allow yourself to come back to full waking consciousness. Be still, centred and very present. 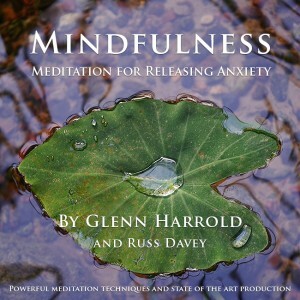 I have just released two new recordings Mindfulness Meditation for Relaxation and Mindfulness Meditation for Releasing Anxiety, which are now available for download (see below).